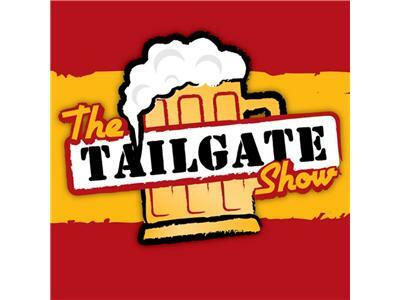 Tonight we will talk Strikers, Tailgates, The new kits, The Bar Crawl, The FAU game, and all upcoming events. The $150 question, will MLS ever be as big as the NFL, and we will try to come up with a name for tent row. Tune in and Call in!